Congratulations to the Touro Graduate School of Technology’s graduating class! For them this means moving into a challenging economy with the skills needed to dominate their industry. Graduates leave Touro GST with the knowledge, skills, and network to transition into the technology field where unemployment is low, salary is high, and there is an increase in demand for professionals each year. Every year Touro GST honors their graduates with a dinner to celebrate and commemorate their achievements. 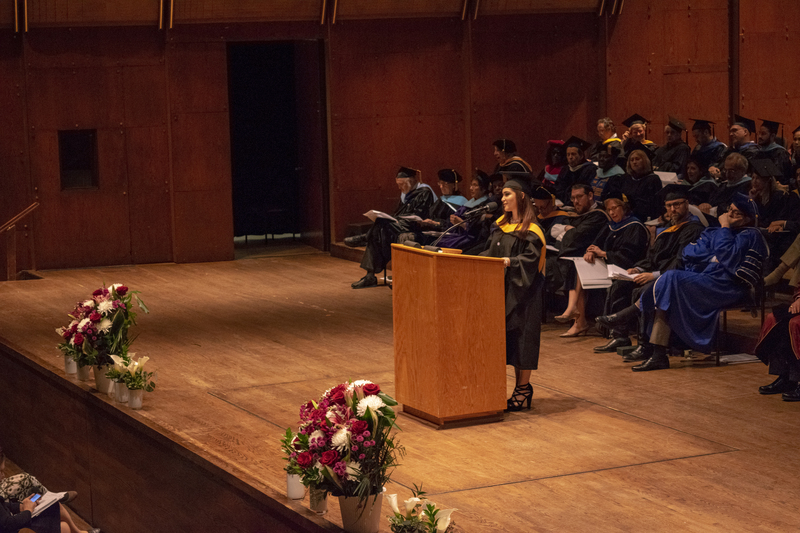 In addition, at this year’s graduation ceremony, Mailen Nuñez spoke on behalf of her class about the journey that lead her to graduation and her career. Ms. Nuñez graduated with a Masters in Information Systems and aspires to be a Project Manager. Mailen Nuñez was only 10 years when her and her family left the Dominican Republic to come to the United States, leaving behind her culture, close family and friends. She only spoke Spanish, and hardly knew any English. Nervous to attend elementary school knowing only a little English, Mailen participated in an after-school English as a Second Language (ESL) program. Both her parents endured struggles that prevented them from providing stable housing and income for Mailen and her family. However, with the assistance of their community church, after 12 years of waiting, their application for public housing was approved. Despite the financial burden and minimal living conditions, Nuñez and her family were always together supporting each other. Although Mailen was excited that Touro provided everything that she needed including “classes that were held at a convenient location, tuition that was affordable, a flexible schedule of classes, a great academic program, and knowledgeable professors”, she paused her dream to find a job and help support her family. It is important to note that many young professionals fear leaving a stable career for the opportunities that are rewarded with higher education. Students usually first feel that there are too many challenges that would prevent them from advancing and learning the skills needed to succeed in the competitive job-market today. 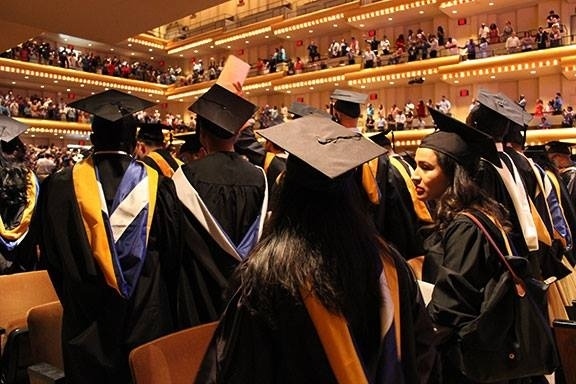 However, Touro Graduate School of Technology understands the necessities of a young professional and tailors their programs to help diminish some of those hurdle of attending graduate school as a working student. “The process was not easy, but it was definitely worth it. I was a borderline student who was given a chance by Touro GST to prove herself. The Touro staff supported me during the whole application/enrollment process. I knew the GST program would not only advance my career opportunity but most importantly, it would allow me to provide a better quality of life for my children. Touro’s GST program was very important during a difficult time of my life and helped me realize that everything in this life happens for a reason. The program helped me obtain the necessary experience to continue my career and to expand my skills and knowledge. I now encourage other students to never give up on their dreams. During my last semester in the GST program, I participated as a panelist at a Career Services Career Night and I shared helpful advice and tips to students who are building a career in the technology field. 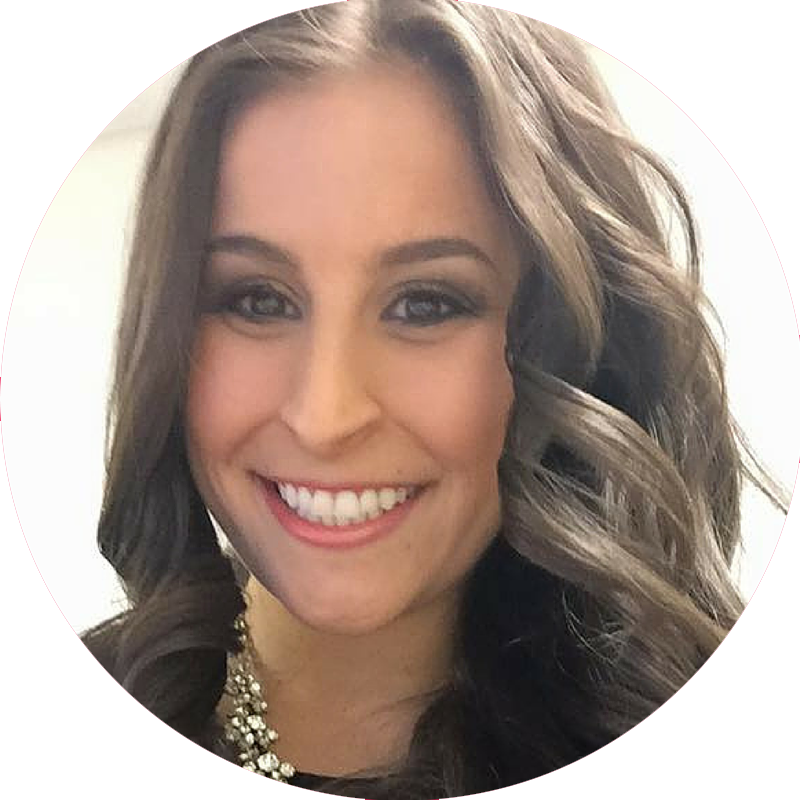 As a graduate student, Touro College prepared me to be a successful project manager in the IT field and gave me the tools needed to fine-tune my management and technology skills. As a graduate student, I was able to conduct research, explore new ideas, work and collaborate with other students, and learn new methods to study advanced information. The GST program made me the person who I am—A strong and determined woman. This program taught me to value and appreciate life despite the obstacles we face. It taught me to respect and love others regardless of their cultural and religious differences. It also helped me become a better mother and person, and enabled me to care for my family and children. Finally, at GST, I learned that nothing is impossible if you strive with perseverance and faith. 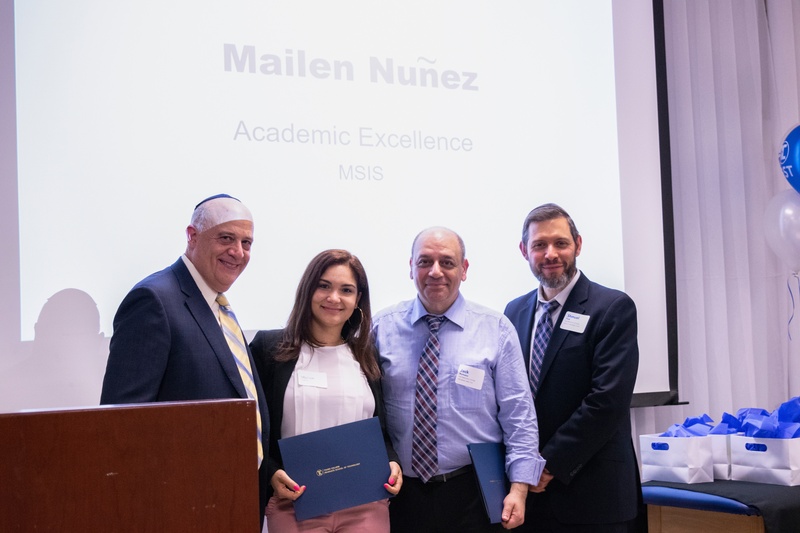 Thank you Mailen Nuñez and congratulations to all the 2018 Touro Graduate School of Technology Graduates. For those of you considering advancing your career, Touro College Graduate School of Technology provides a personalized setting with small classes. Classes are offered on weeknights and Sundays at a competitive tuition. Because we all know that a good education should not break the bank. Visit our Open House and your application fee will be waived!